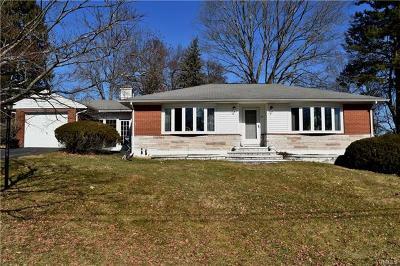 Adorable brick ranch! 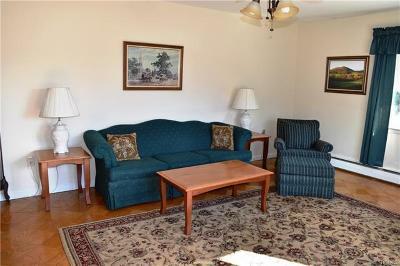 This solid 2 bedroom, 1.5 bath home on a .4 acre corner lot has all the comforts of home. 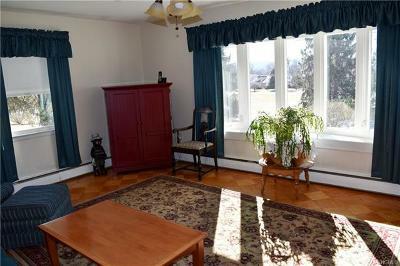 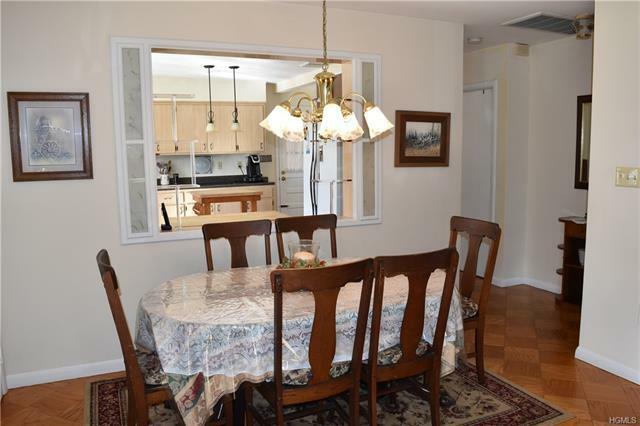 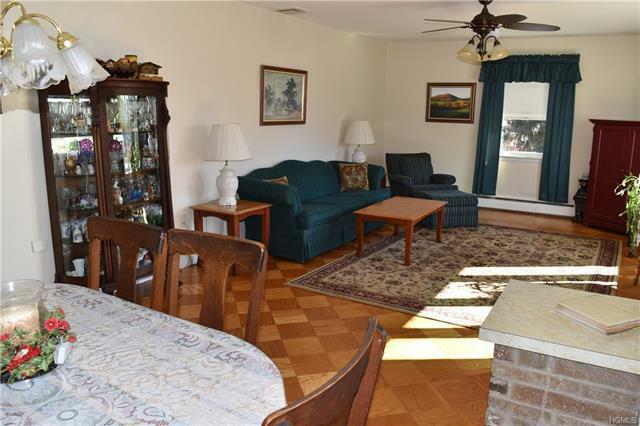 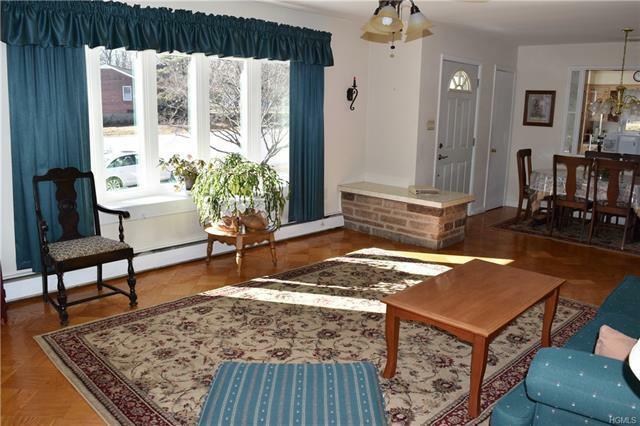 The spacious living room with bay window flows into a nice dining area. 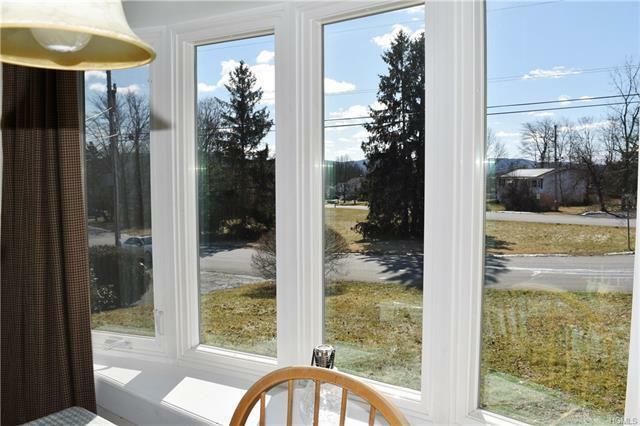 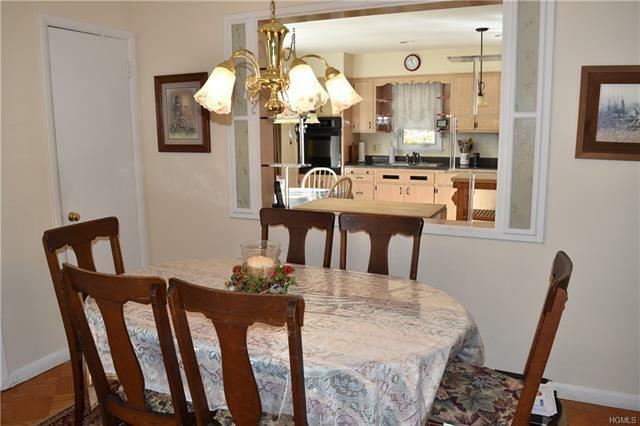 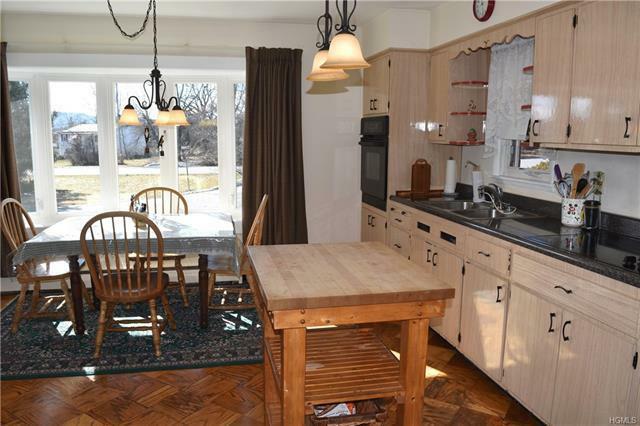 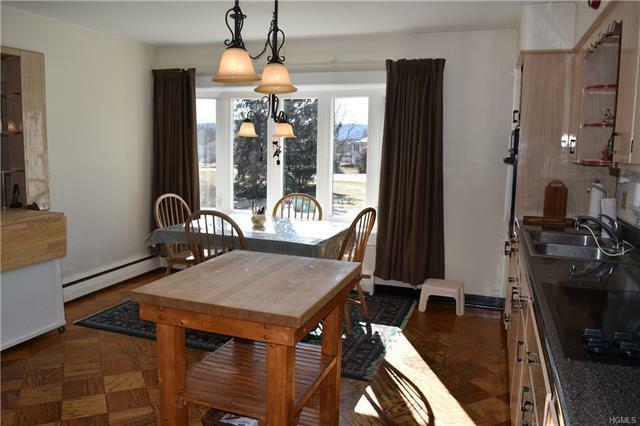 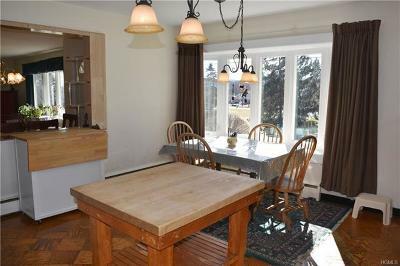 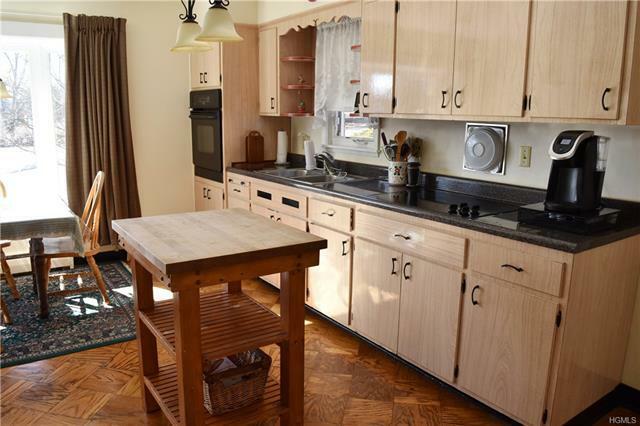 Enjoy family dinners in the large eat-in kitchen with yet another bay window overlooking the mountains. 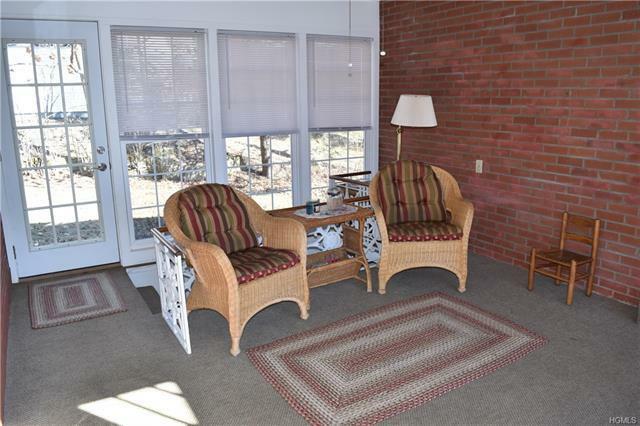 Curl up with a good book and cup of joe in the amazing 3-season room (slate floors under the carpet!). 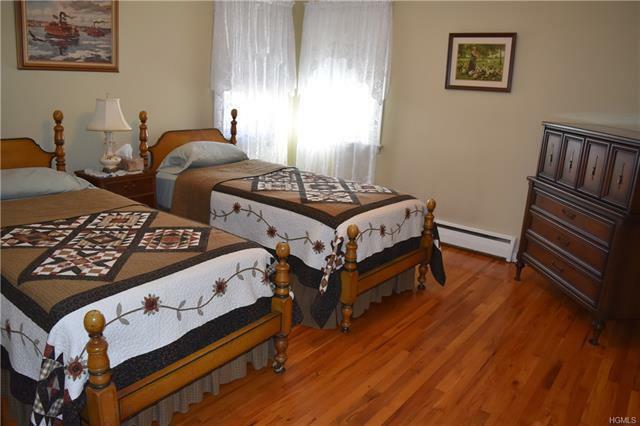 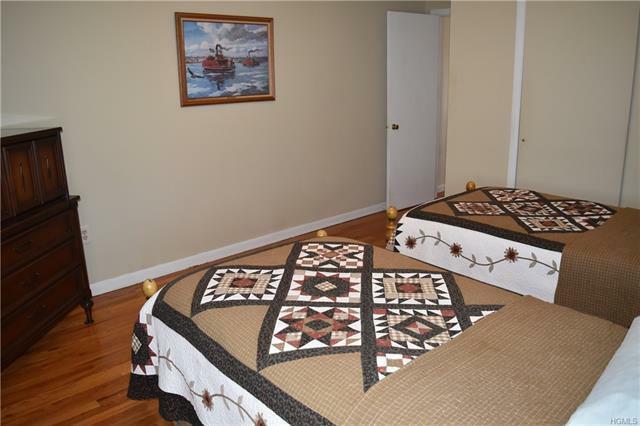 Two generously sized bedrooms and a large full bath complete the level. 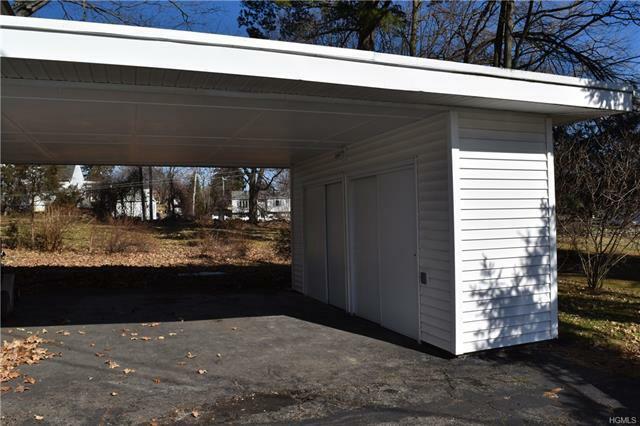 There is no shortage of parking with not one but TWO driveways, a 1-car garage, and a carport with storage shed. 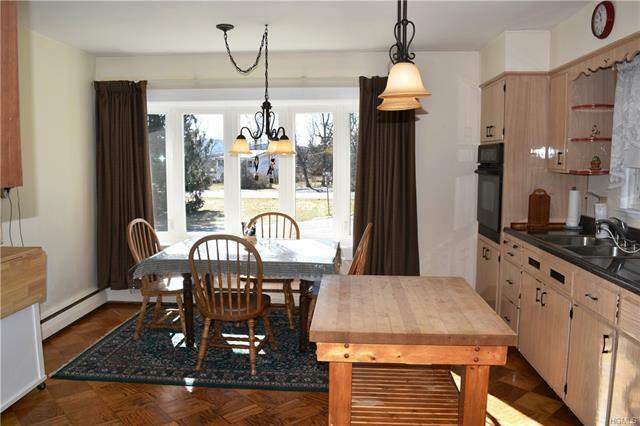 The entire home is soaked with amazing natural light. 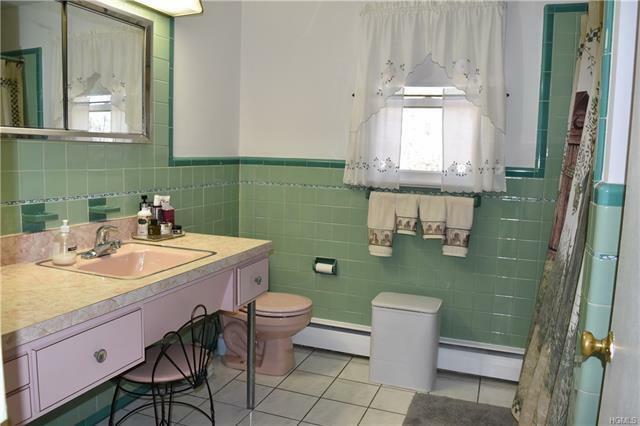 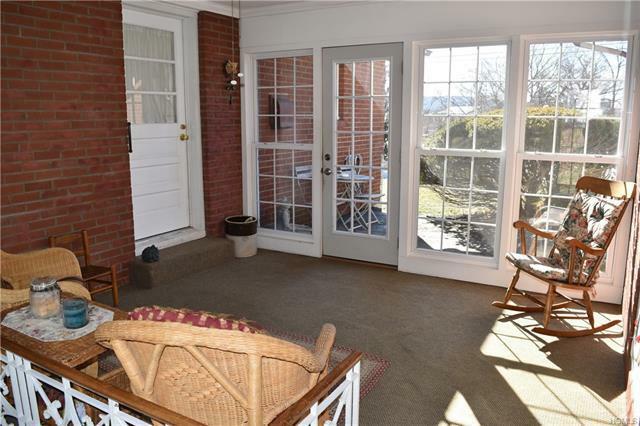 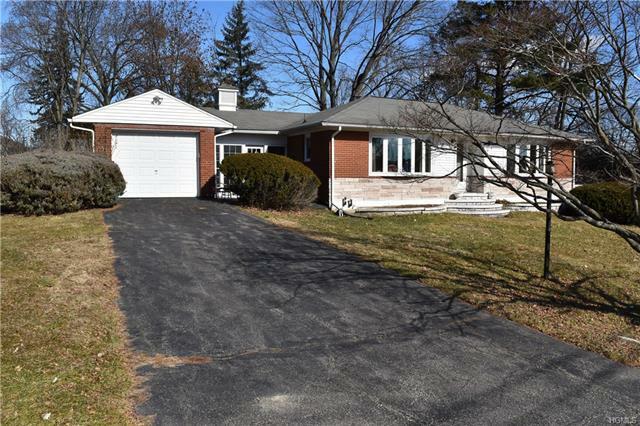 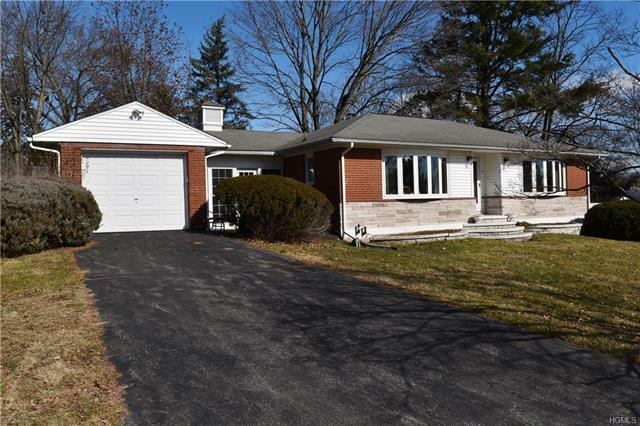 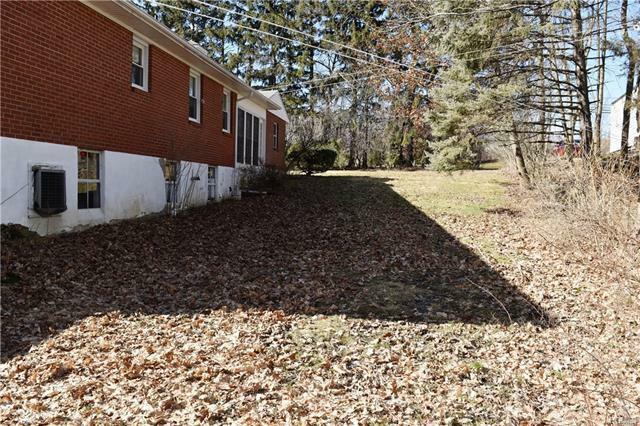 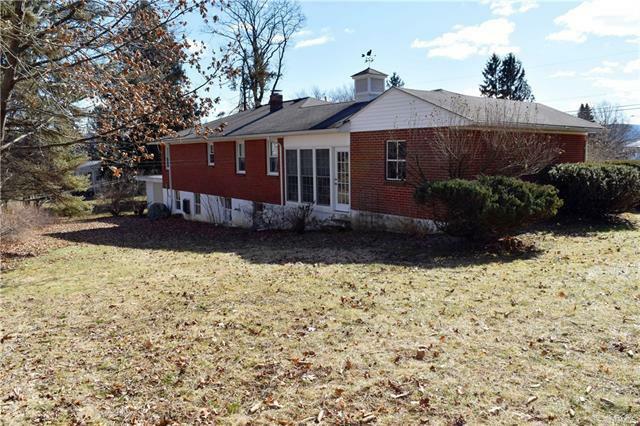 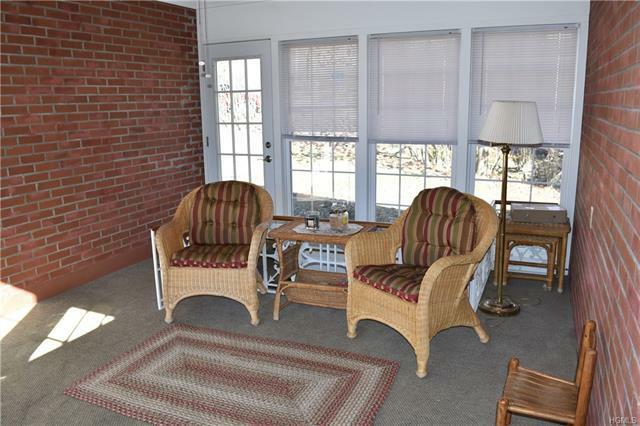 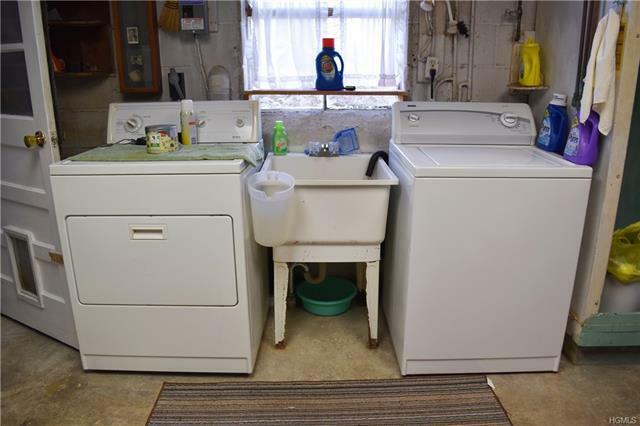 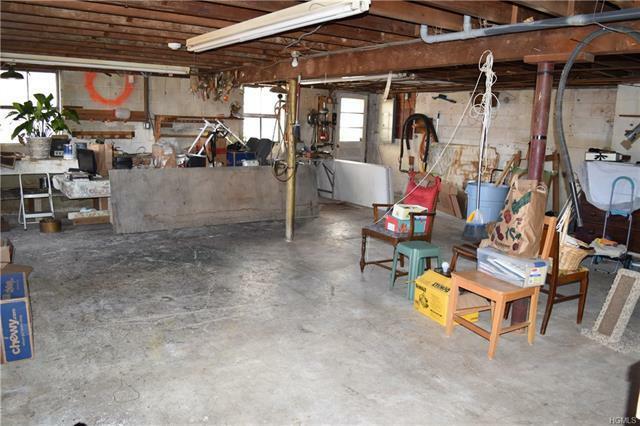 Town water and sewer make this a virtually maintenance free home. 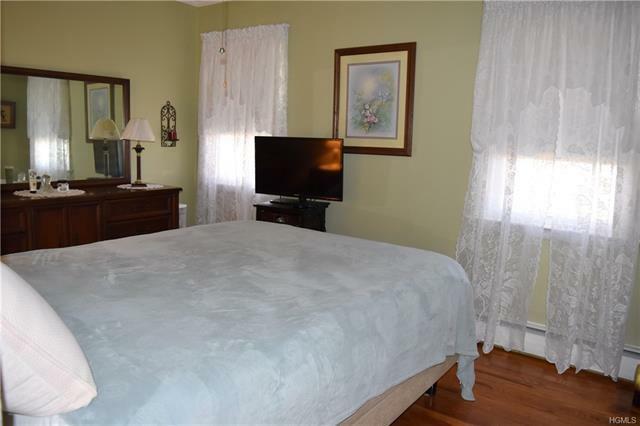 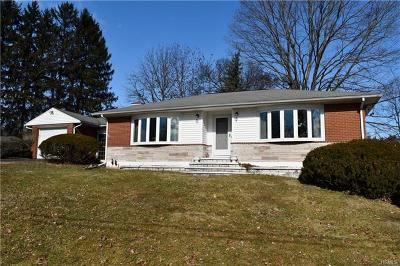 Other features include central air, hardwood floors, newer windows, updated electric, central vac, cedar closet, and a huge walk-out basement that can be finished for even more living space! 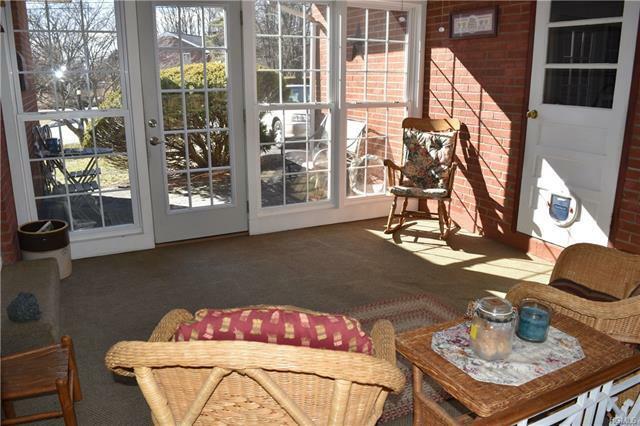 Great commuter location…bus stop right on the corner! 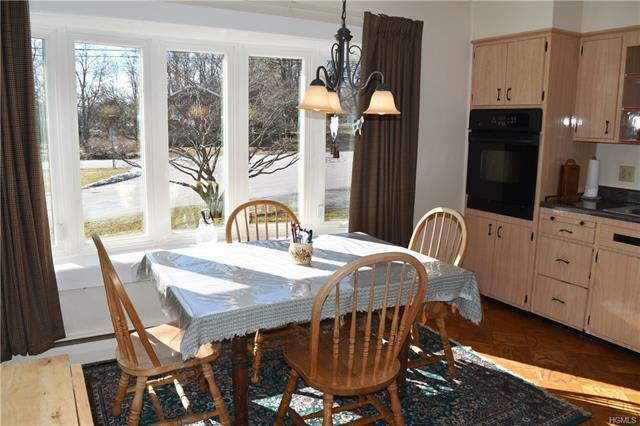 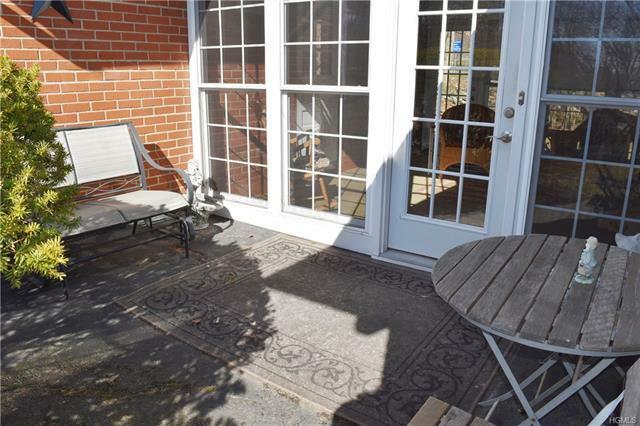 Close to shops, restaurants, schools, parks, and highways.